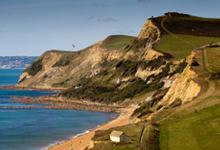 One of the loveliest and most precious coastlines in the world, Dorset has many miles of beautiful beaches, historic towns, award winning resorts and of course the World Heritage Site known as the Jurassic Coast. 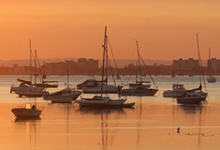 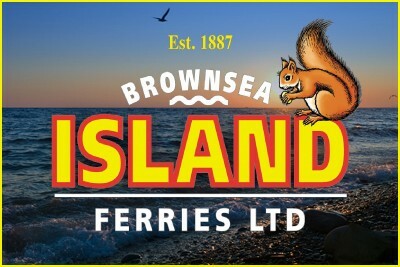 Our boats take you from the splendour of Poole Harbour and Sandbanks, often referred to as ‘Millionaire’s Row’ along the Dorset and Hampshire Coastline. 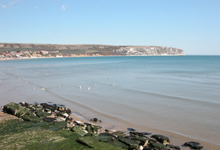 Take trips to Swanage and the Jurassic Coast and up the River Frome to Wareham, passing by the sights of the Needles and Christchurch Harbour.